In February’s Howwow online we talked through GDPR and how it will impact our work and businesses. Helping us navigate our way through this was Chris Davies from Engage Insight. We had an inkling (call it a massive hunch) that an hour on GDPR wouldn’t be enough, so there’s more conversations to come on this topic. In the meantime, here’s the GDPR slides that tech kept us from sharing on the day. Plus, there were lots of tips and resources being shared by everyone in the chatroom. Don’t forget, you can carry on any GDPR chat and questions over on the Big Tent – here’s one such thread to get you started. 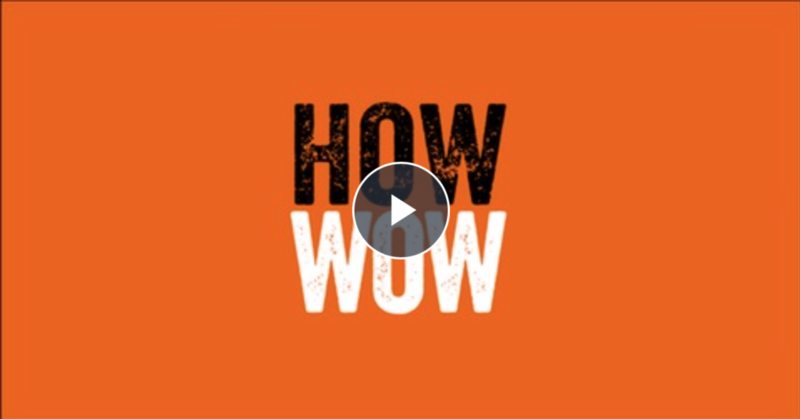 If you missed the Howwow or want a recap of any top tips shared – you can play, pause and rewind until your heart’s content – Watch it ONLINE HERE.